What if you could develop one dietary supplement, with a single product specification, and sell it in multiple countries simultaneously – with no reformulation or regulatory headaches involved? GRAS for Grass: Is Generally Recognized as Safe a Viable Pathway for CBD Market Access? Note: The regulatory information provided in this article pertains to the United States. 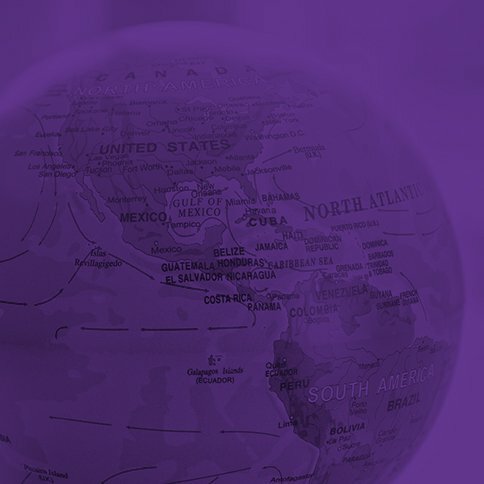 If you have been following recent CBD (cannabidiol) discussions happening around the world, you'll know that the evolving regulatory landscape is leaving many brands confused about their market access options. 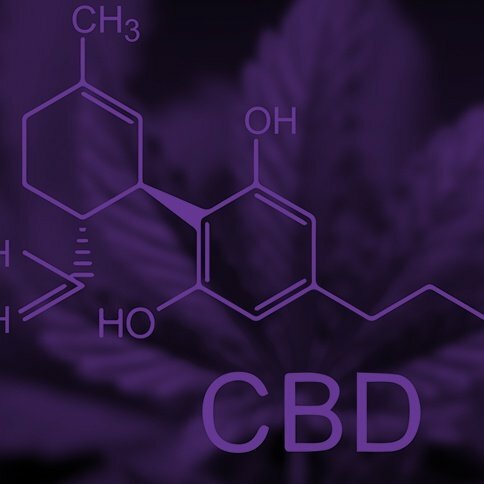 As regulatory consultants, we field questions daily about CBD compliance and marketing, both from food and supplement brands and CBD suppliers looking to get to market quickly. To help you find an efficient pathway to market, we've put together a list of frequently asked questions about CBD marketing, sales, and compliance—including GRAS—for the U.S. market. Read on for answers, then get in touch with us to discuss options specific to your company's needs and objectives. Ready to Comply with New Supplement and Nutrition Labels by 2022? Note: This article pertains to the United States. Products sold elsewhere are subject to different country/region-specific regulations. Mandatory label compliance deadlines are drawing near. 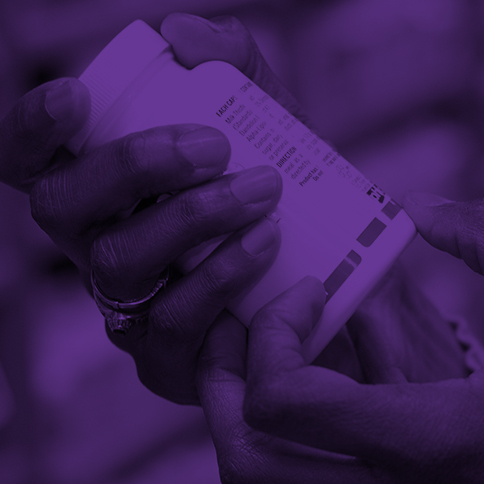 If you sell, or are planning on selling, a dietary supplement or food in the U.S., here is what you need to know about the updates required and how you can comply. 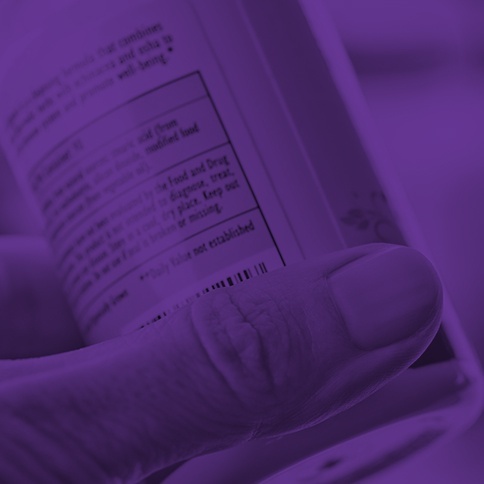 In addition to the changes to nutrition labeling, due for most companies January 1, 2020, FDA has set an official “uniform compliance date” of January 1, 2022 for final food and dietary supplement label regulations issued in 2019 and 2020. This compliance date also applies to the National Bioengineered Food Disclosure Standard. With so many label updates coming in the near future, will your brand ready? For the past decade, I've written and educated industry about the benefits of substantiating dietary supplement claims, from the rationale of complying with national regulatory rules to remaining ahead of the innovation curve. But despite policing from the U.S.-FDA and FTC, and the negative media attention surrounding offending brands, the supplement industry still has a substantiation problem. There are far too many instances of companies under fire (or yet to be under fire) for unsubstantiated, misleading, or deceptive claims. 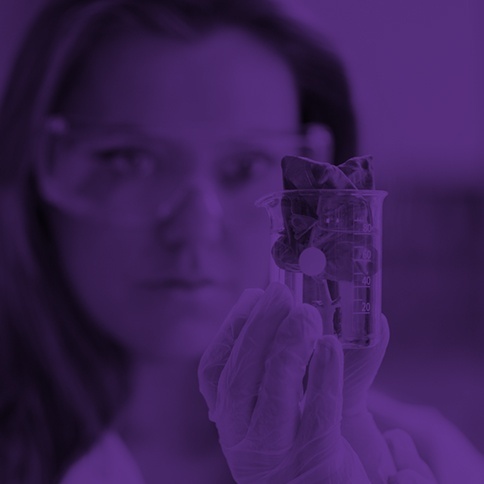 The good news is that this can be fixed with a clearer understanding of what qualifies as substantiation and how companies can benefit from making the investment in quality research. Read on to find out what you need to know. 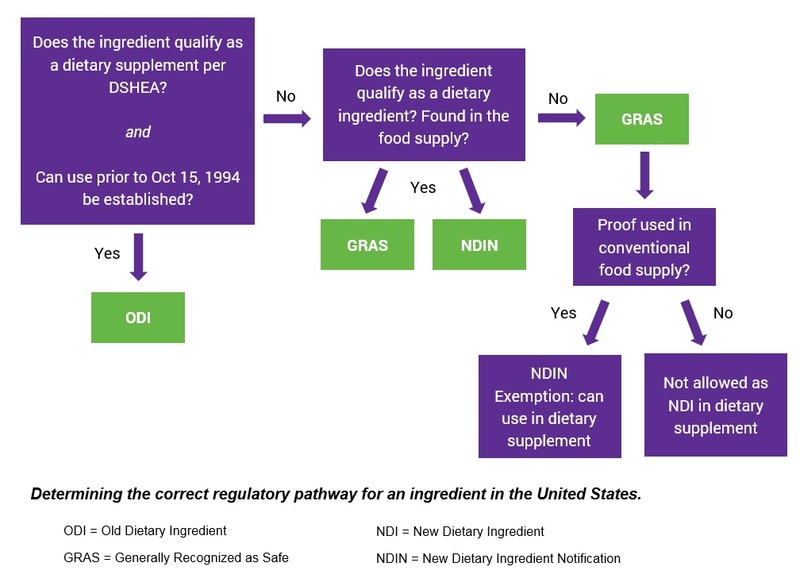 GRAS or NDIN: Which is the Right Regulatory Strategy for My Ingredient? You've developed a new product and are keen to market it as a dietary supplement in the U.S. You're confident it fulfills the FDA's definition, but its "star" ingredient is newer to the market and, to your knowledge, hasn't been used in foods to date. This means that if you marketed it as is, the product would be considered adulterated. What options do you have to go to market, and what is the most effective way to do so without raising regulatory red flags and risking your brand reputation? The past year was a whirlwind of regulatory change that brought exciting opportunities and new challenges in equal measure. 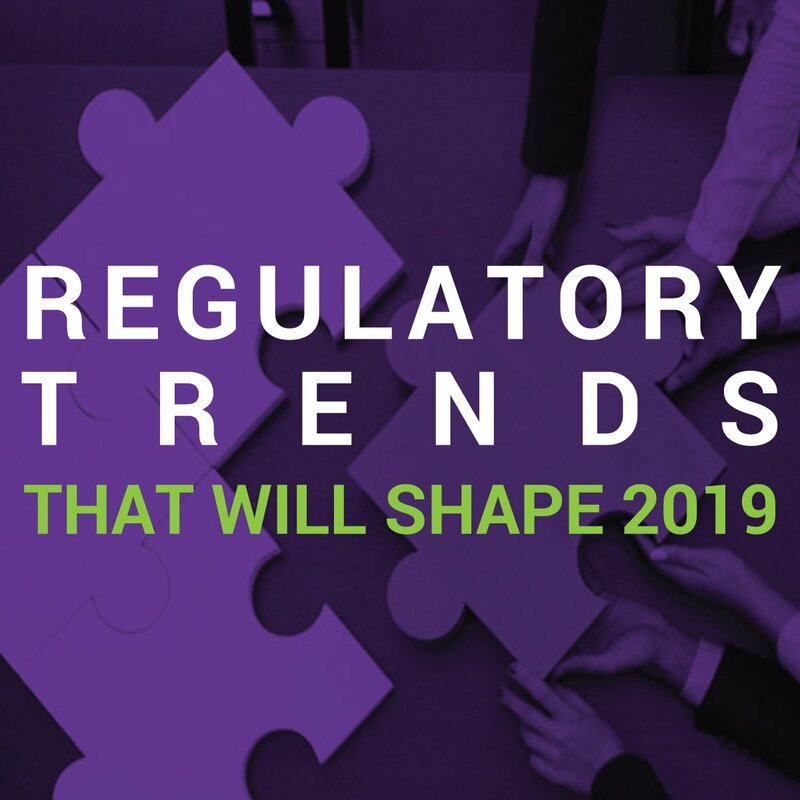 As we look to another game-changing year ahead, our regulatory and scientific team reviews the top regulatory trends expected to shape health product innovation and marketing in 2019 and beyond. Shotgun Metagenomics: A Viable Solution for Species Identification of Supplements and Foods? One of the branches of DNA data analysis is what we now call metagenomics – a term frequently used but not always understood. Here I explain what this technique is and how nutraceutical and food industries can use it to verify the identity of products, such as probiotics and prepared foods in mixtures, with more certainty than ever. 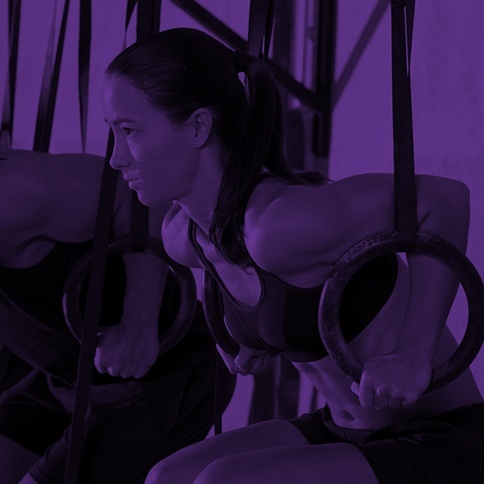 At this year's SupplySide West, we had the pleasure of presenting on a topic that consistently poses challenges for the health and sports nutrition market: how to reach the sizable, but largely untapped, segment of "fit" customers looking to build lean muscle mass. 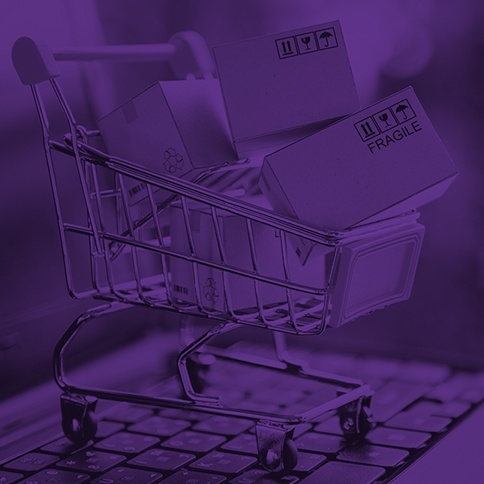 If you're already selling your supplement on Amazon in the U.S. or elsewhere around the globe, Canada is a natural next step to achieve growth and gain market share. But if you're looking to enter the Canadian market for the first time via Amazon.ca, be warned - it's not as simple as setting up an account and listing your products! In the wake of California's updated Prop 65 requirements—which came into force August 30, 2018—many of our clients have approached us with questions regarding compliance.